In this video, I take you beyond the basics of coin magic, with a demonstration of 24 of the most off-beat and baffling methods to effect the vanish of a coin. 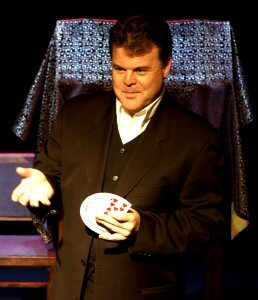 I’ll teach you the tips and touches that make your sleight of hand look effortless. There are many advanced and exotic techniques, but I also teach you how to make even the most basic techniques more natural, details that separate the accomplished practitioner from the neophyte. Along the way, there are lessons that apply to all your sleight-of-hand. I’ll teach you not just tricks and moves, but a proper understanding of universal principles of naturalness and misdirection. 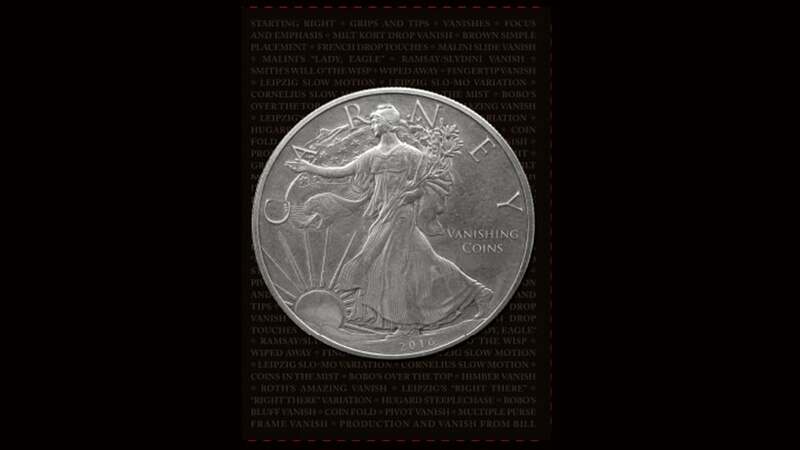 That’s all In Vanishing Coins.